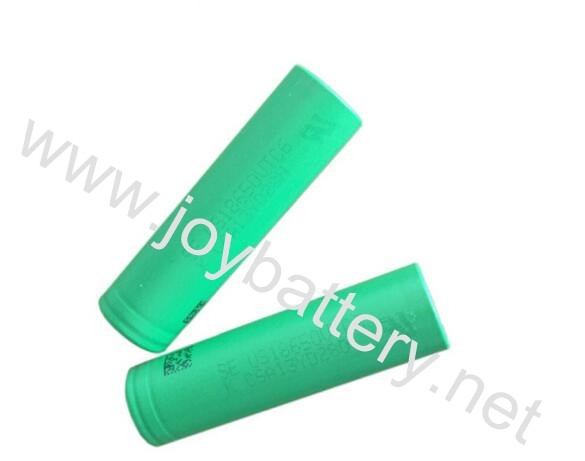 Widely used inpower tools., robotics electronic cigarette, golf car and so on. 1.30A high continuous discharge rate. 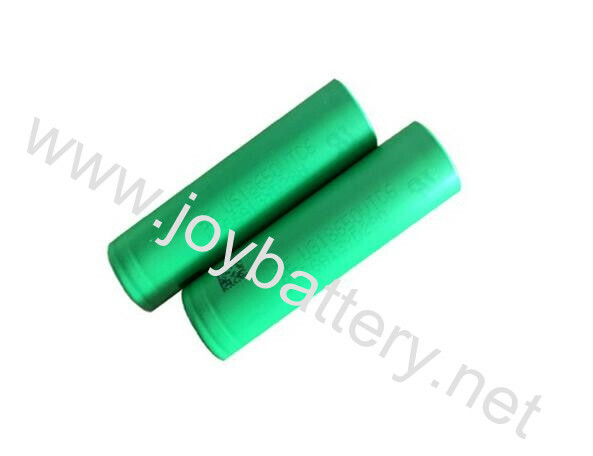 2.Genuine Sony battery cell, high quality guaranteed. 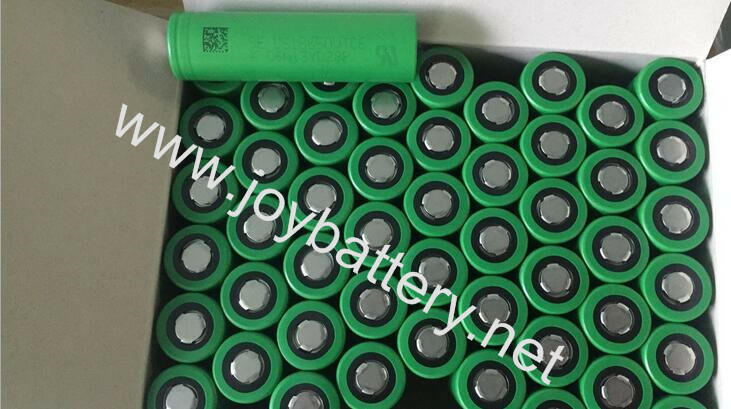 3.Direct factory price, short delivery time.